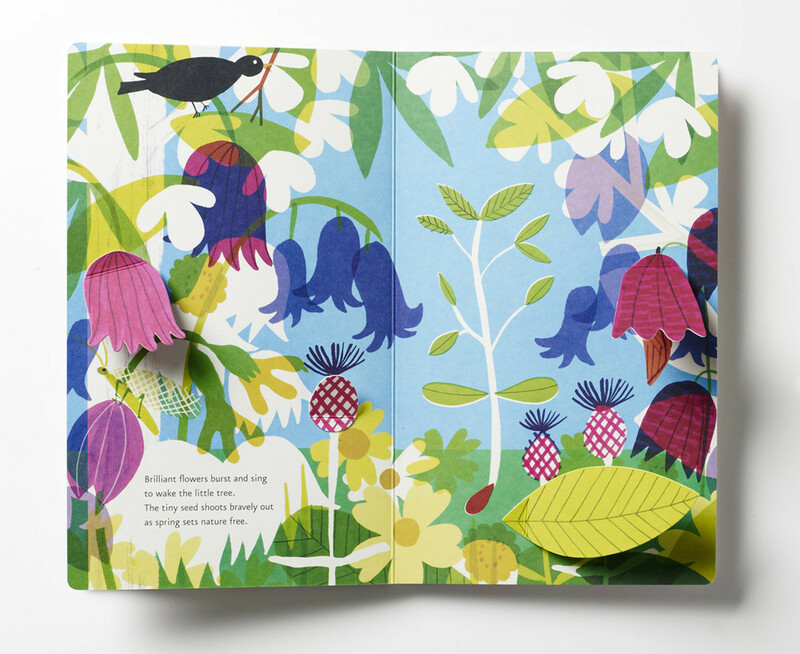 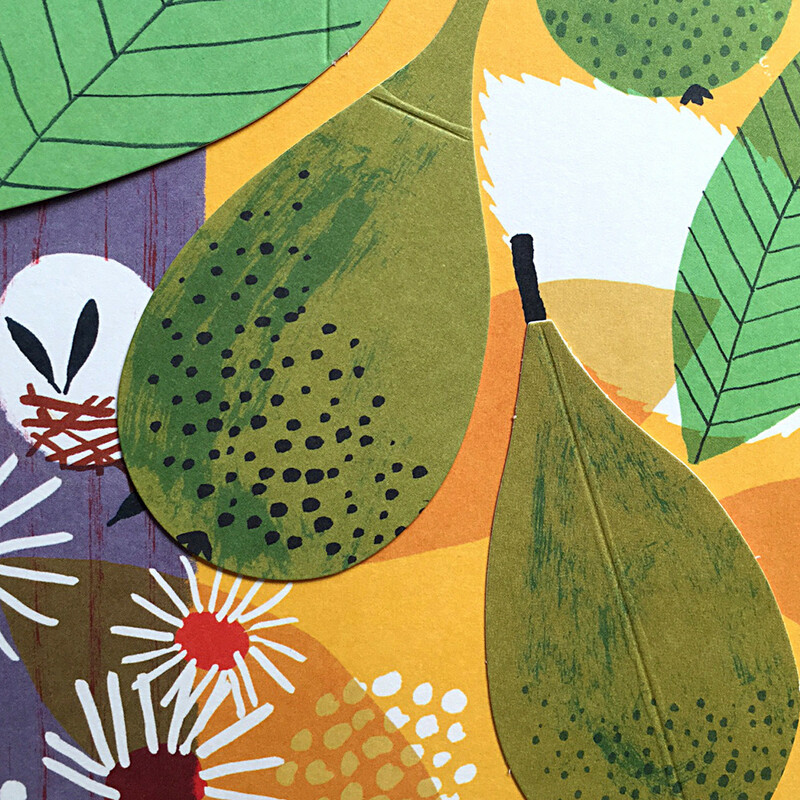 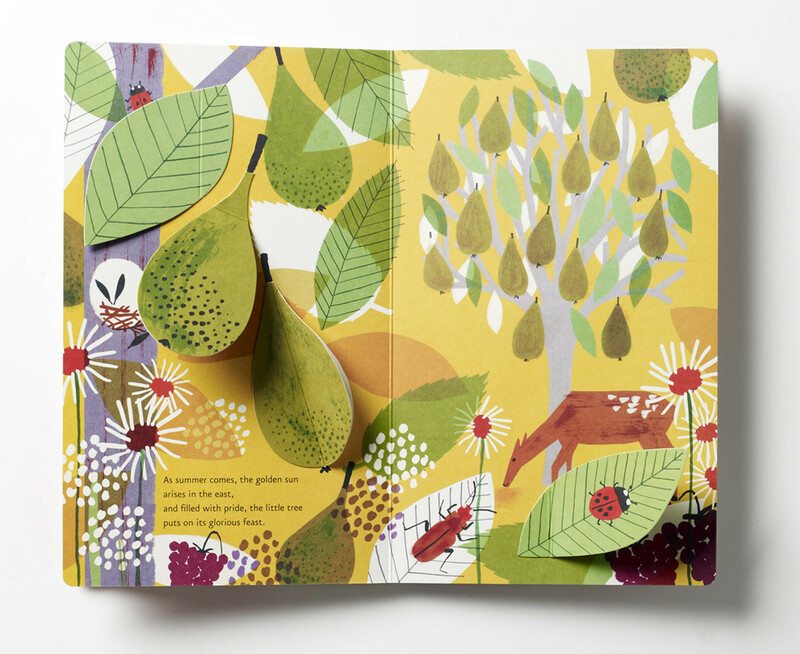 Little Tree, published by Big Picture Press tells the story of a tiny seed growing into a pear tree. 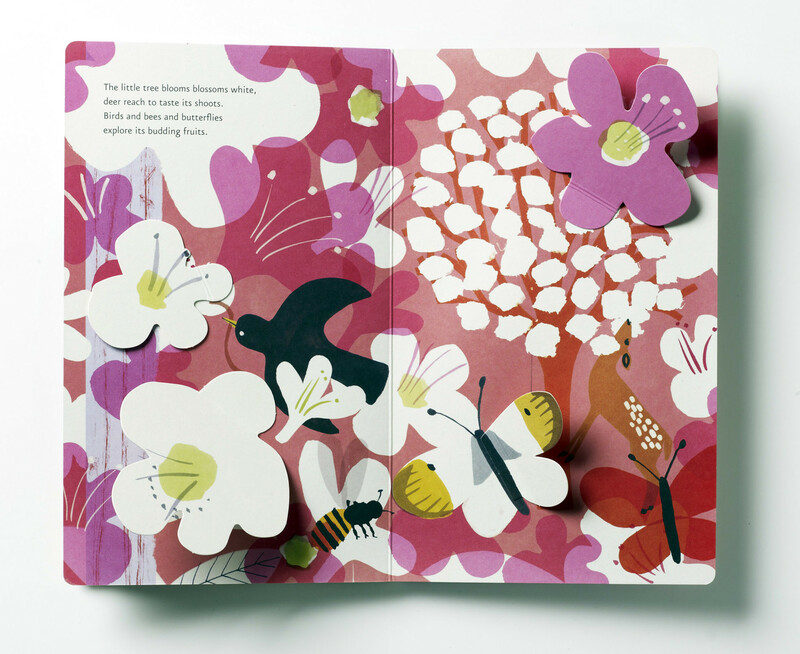 It follows a cast of creatures throughout the seasons, with a strong palette used across each double page spread. 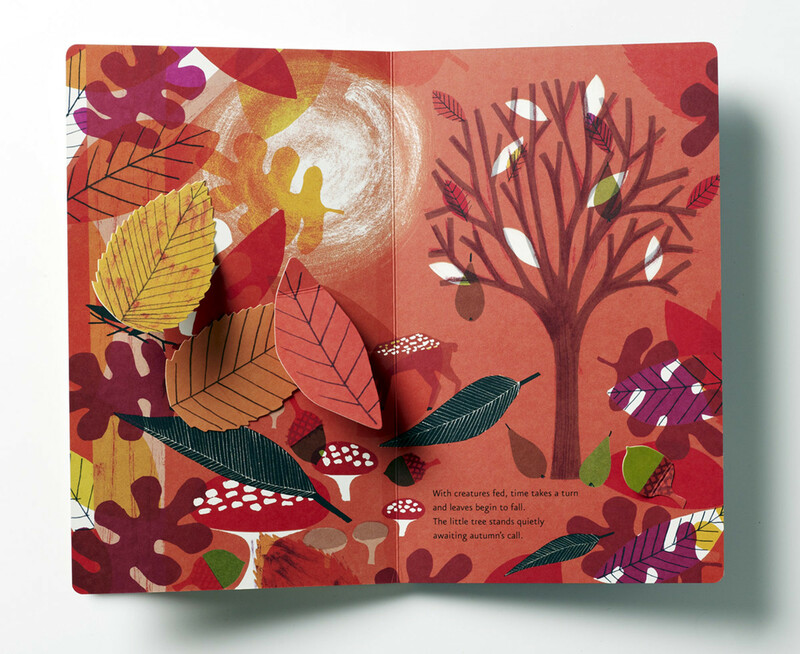 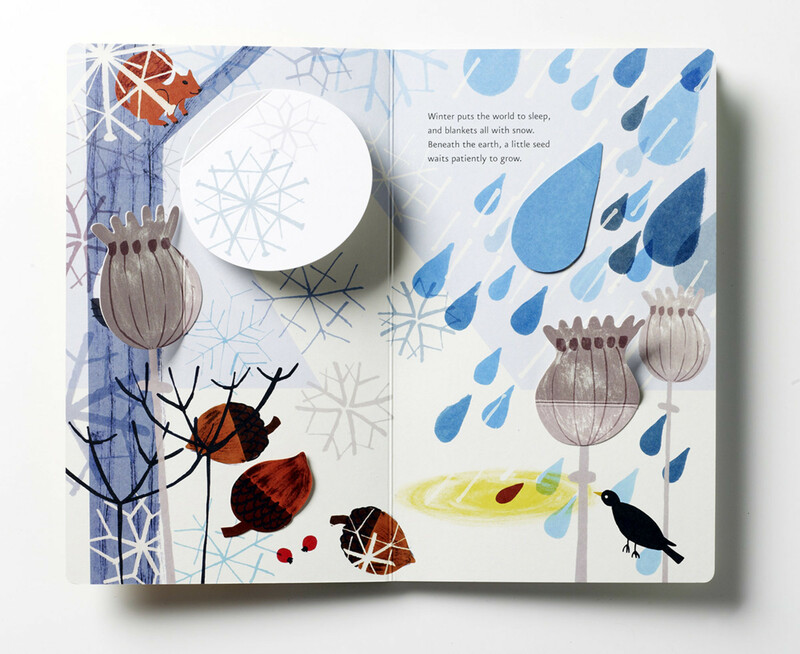 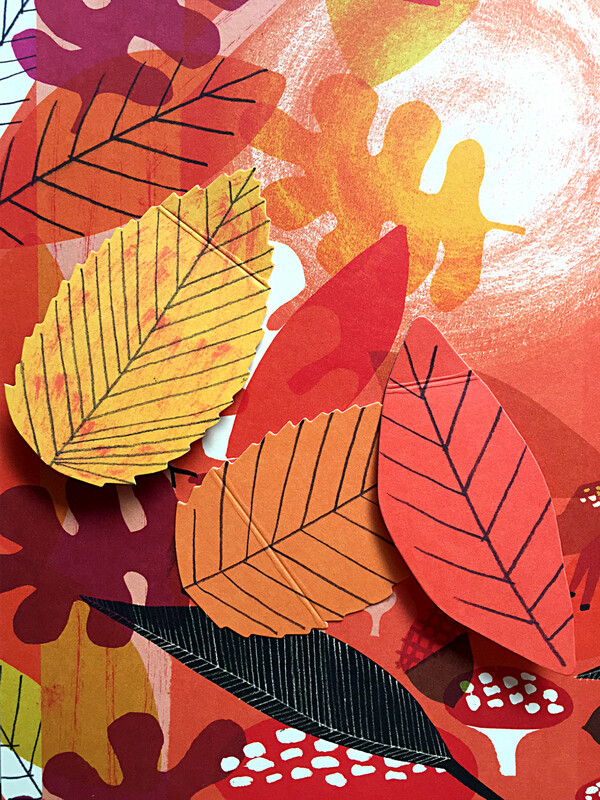 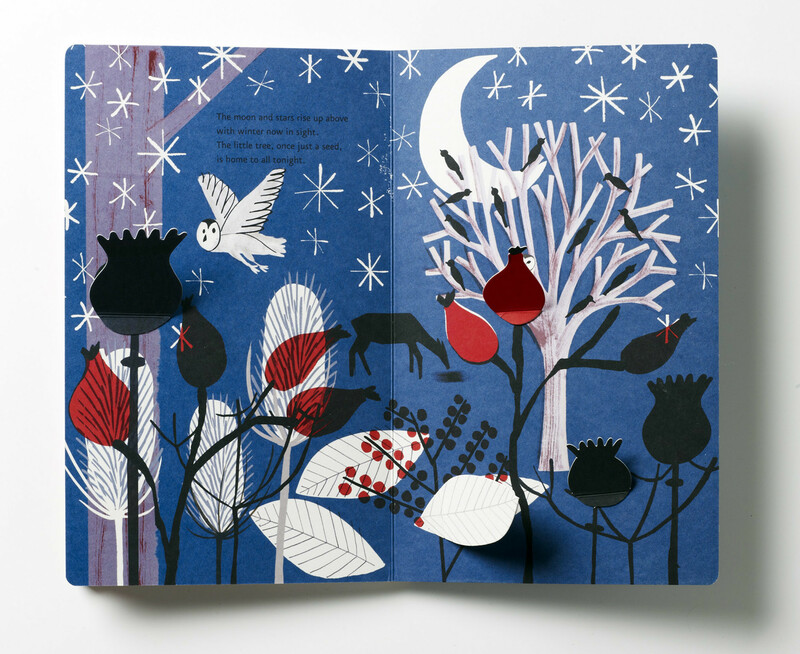 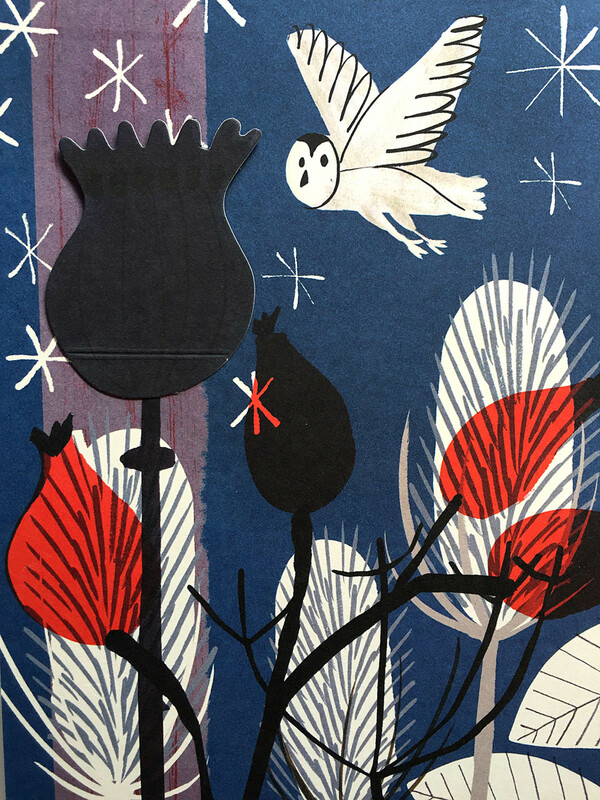 The book was inspired by the layered, shape driven illustrations created for Japanese Vogue.